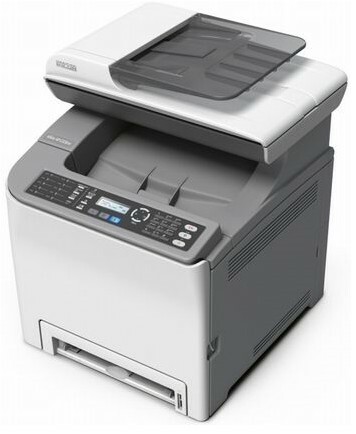 Ricoh renews its 20 ppm A4 color and launches the SP C22x successor's : the SP C231 and SP C232. With a lower warm up time and an equivalent power, these 4 in 1 offer to their users a convenient USB port on the front. Users can also enjoy a secure printing system with personnal ID and high toner capacity (6500 printing).